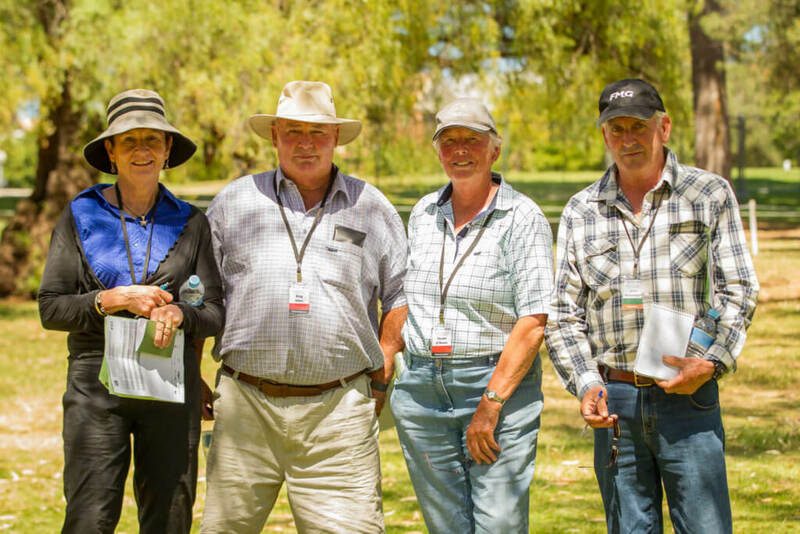 Upgrading, seminars and course costs are covered by ESNZ Jumping but all other costs, travel & accommodation costs are born by officials and the shows. This becomes expensive for officials if they are travelling any distance. The following are recommended payments for ESNZ officials officiating at your show. Area organising committees and shows that collect entry fees and levys on behalf of ESNZ Jumping and Show Hunter are sometimes finding it hard to convince some competitors that they need to pay their fees. In order to assist organising committees and area groups to deal with this ESNZ Jumping has developed a debt recovery policy that will be adhered to by all shows and organising committees this season (2015/2016). It is only fair and reasonable to expect everyone to pay their entry fees prior to competing and this is the approach we recommend to all shows. ESNZ Jumping believes the best approach is to try all avenues and we will support the organising committees where we can. Please find below the link to the new policy. We hope we don’t ever need it.